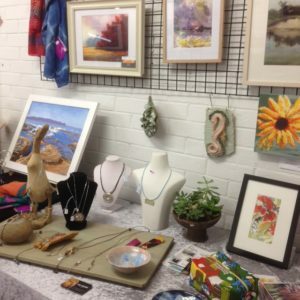 News Archives - Ettalong Beach Arts & Craft Centre Inc.Ettalong Beach Arts & Craft Centre Inc.
EBACC’s AGM will be next Monday (11th March 2019) at 1pm. All 2019 paid up members of EBACC are eligible to attend. Nominations are welcome for all positions on the Committee including President, Secretary and Treasurer. 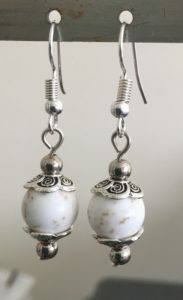 EBACC has now re-opened the waiting lists for the Silvercraft and Pottery Classes. If you are interested in attending any EBACC class then please send an email to ebacc.email@gmail.com or phone 0412 155 391. 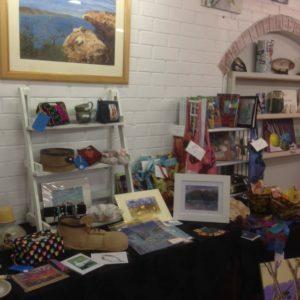 Have you visited the EBACC pop-up shop at Ettalong Markets yet? Open every Friday, Saturday and Sunday until the end of January 2018. 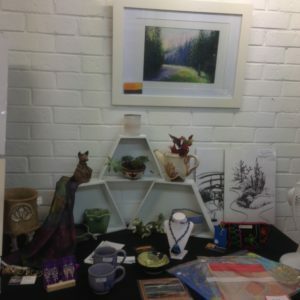 So much on offer – paintings, pottery, jewellery, textiles and lots more! Something for everyone. Don’t miss out – see you there! 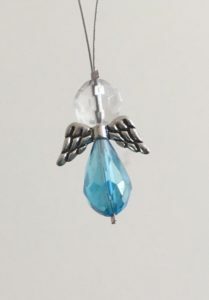 Those of you who have previously completed a workshop with Gwynneth Boyce will know how good they are! We are delighted that Gwynneth has agreed to teach another workshop for us in February 2018. Members of Ettalong Beach Arts & Craft Centre joined the family and friends at Palmdale Crematorium on Tuesday 28th January 2014 to bid their last goodbyes to Penny. The relationship that Penny had with EBACC goes back to 1986 when she started teaching pottery to students, many of whom are still members to this day, attending other classes, teaching or serving on the committee. 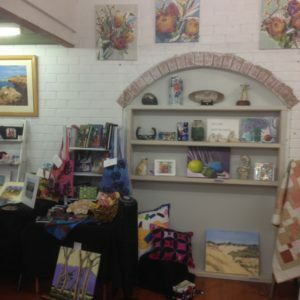 The members had been using a house owned by The Ettalong Beach War Memorial club for around 10 years when Penny decided to kick start the movement for the art centre to have their own premises. 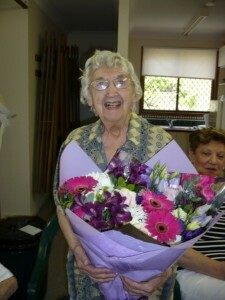 She was the driving force behind the construction of EBACC’s current premises in Kitchener Park. With support from Gosford City Council, State and Federal Government the transition to the new building was under way. Her tireless work on this project was recognised by Gosford City Council in 1994 when she was presented with an Australia Day Award for community service. 1996 saw Penny receive an award for Cultural Services to the Community and a Community Service Award from Rotary International in 2002. Penny was made an inaugural life member or Ettalong Beach Arts & Craft Centre in 2001 and regarded this as one of her proudest moments. So much more could be said but this short poem written by her loving son Tim says it all. To admire or use from day to day. Cutting clay slabs with a muddy knife. A patient teacher through and through. Because she’s a person we all love.